Don Oriolo, artist, musician, publisher etc and son of Joe Oriolo world renown Felix The Cat artist was commissioned to paint a painting for The Russian Tea Room which he will present to them on Wednesday at 11:30am, this is news because The Russian Tea Room is known for its art as well as its dining. Although Don has been going to RTR for years during his many years in the music business, a few months ago Don, his son Micheal and long time friend renown song writer Mark Barkan were in the restaurant surrounded by a crowd of patrons who he was drawing for, Don talked about his work in the music biz, cartoon industry etc all the while drawing his favorite characters and life long pals Felix the cat and Casper The ghost. The owner and staff was so impressed that the owner asked him to make a painting for the restaurant’s main dining room and the rest is history in the making. Join the fun and Festivities, Come see the new painting unveiled for the first time, and talk to the most under the radar most influential man in 60s 70s and 80s music. This once in a lifetime event will be on Wednesday Jan 30 2019 at The Russian Tea Room located at 150 West 57th Street in New York, NY 10019. 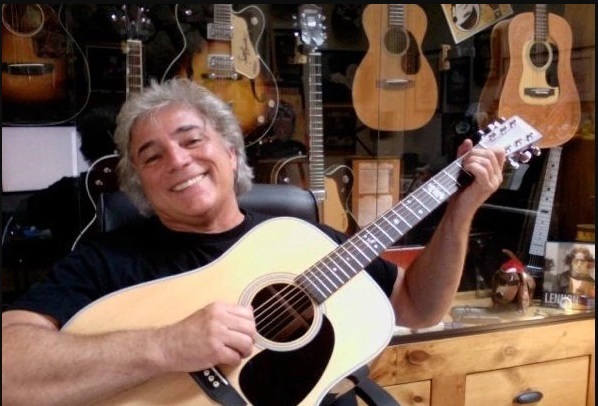 Don Oriolo’s music can be found at ZAZOO Records and more about this label at their Facebook page and Website.